When people watch something, they talk about it. 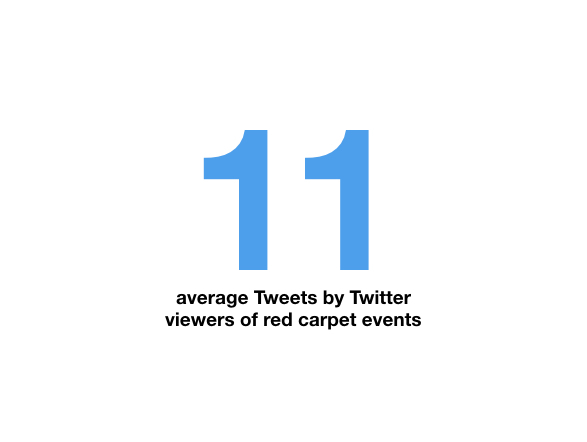 In the past, people typically watched red carpet and marquee events on TV and discussed it over the water cooler – but now, they’re also watching on Twitter (among other places) and participating in the conversations happening on the platform at the same time. 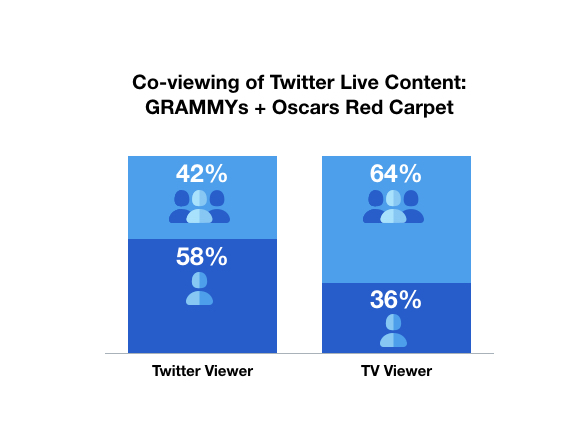 To understand what this shift means for publishers, we partnered with Publicis Media on a Twitter-sponsored study to compare viewer demographics and behavior between people watching the red carpet events for the GRAMMYs and Oscars live on TV, and those watching a live broadcast directly on Twitter. 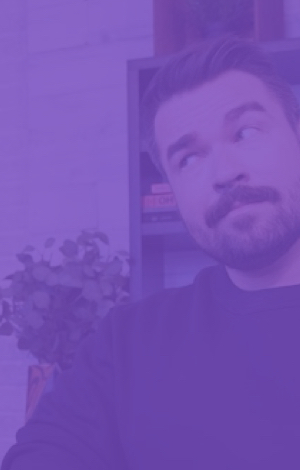 What we learned offers great insights for any publisher sharing live video, providing a clearer view of what makes the Twitter audience both unique and impactful. 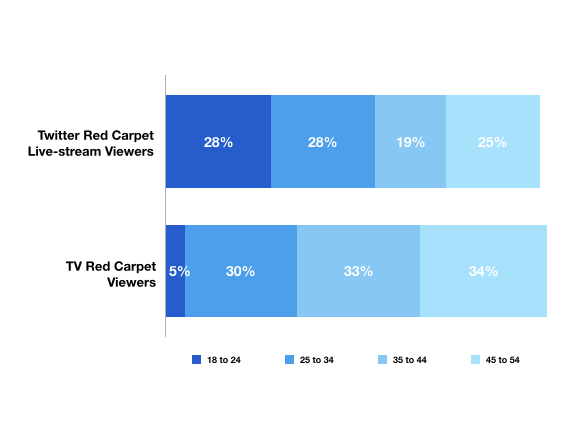 Live streams on Twitter reach a wide range of age groups. 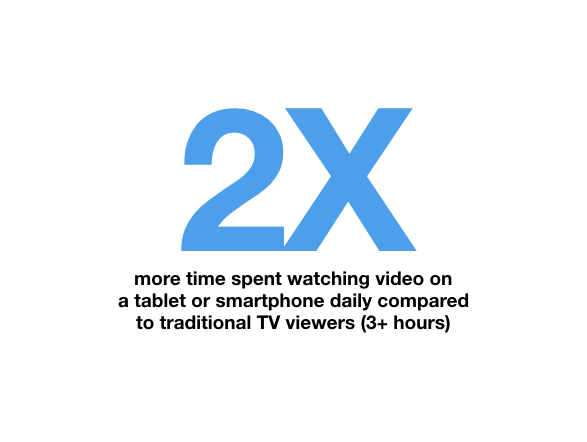 These viewers are also more digitally savvy media consumers than traditional TV viewers. 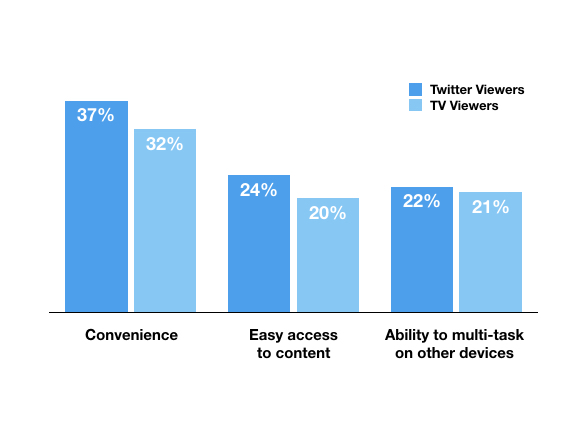 More Twitter viewers watch live streams by themselves, while traditional TV viewers tend to watch with other people. 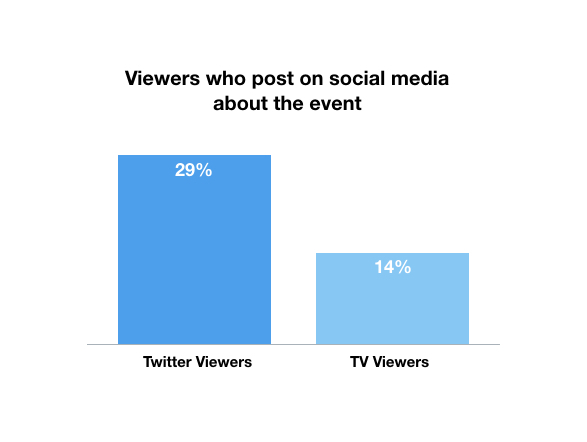 But that doesn’t mean Twitter viewers are truly watching alone. 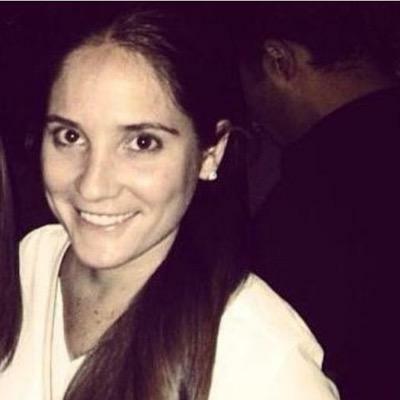 They’re watching – and interacting – with other people on Twitter. 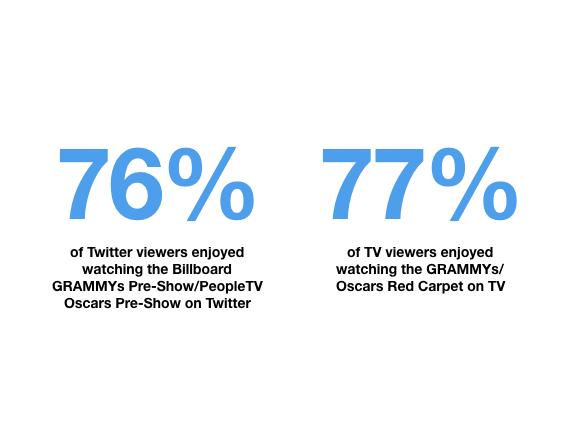 Twitter viewers also appreciate the convenience and mobility of watching events on Twitter. 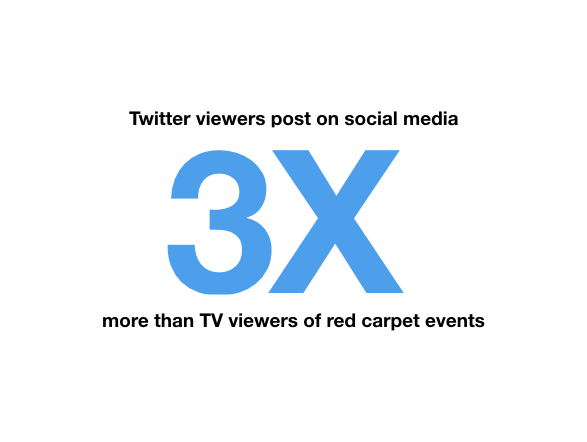 Though it offers a different experience than TV, viewers enjoy watching a live event just as much on Twitter. 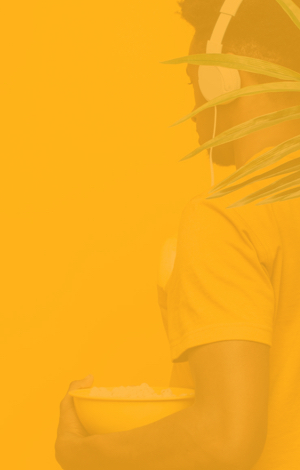 Two groups of respondents, prompted viewers and natural viewers were recruited through Kantar Millward Brown. 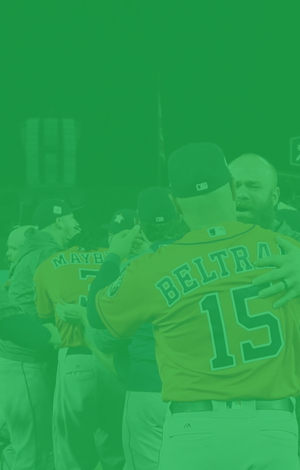 Following the events, respondents were administered a survey to evaluate the similarities and differences in audiences, experiences and engagements with viewing live content on Twitter or TV.